BRMH Hospital - Harvest of the Month Turnip Event –Wed. Dec. 19, 11:30am – 12:30 pm. Black River Memorial Hospital Café, Black River Falls, Wisconsin. Turnips take the stage this month! · A one-cup serving of turnips has 34 calories, dietary fiber, and vitamin C.
· The best way to store turnips is wrapped in plastic and refrigerated for up to two weeks. 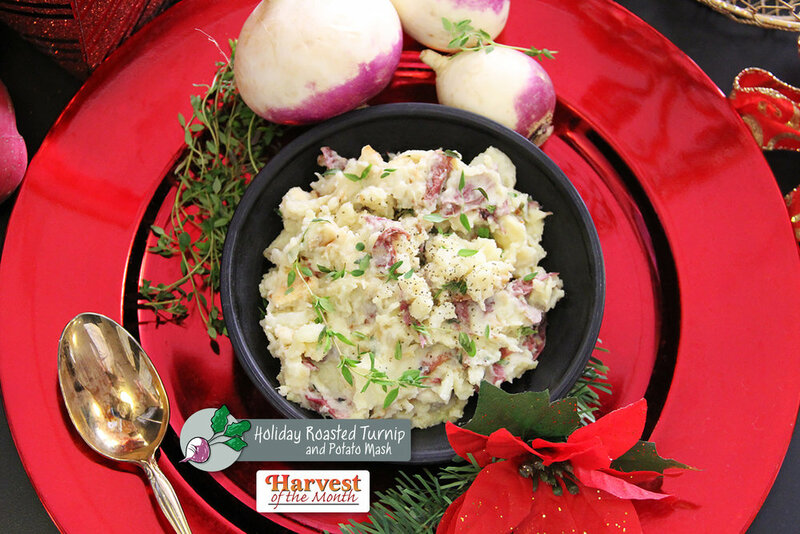 Pairing turnips with taters means the end result is a great tasting mash that is lower in carbs! Place turnips and potato on a baking sheet in a single layer and drizzle with olive oil. Season with salt and pepper. Roast the vegetables for 20 minutes. Stir the veggies and continue roasting for 15- 20 minutes longer. The potatoes and turnips will be tender and lightly golden brown when finished. Transfer to a mixing bowl. 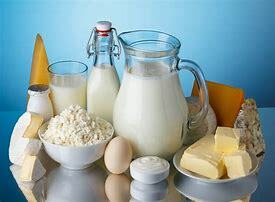 Add the milk, melted butter and thyme and mash using a hand-held potato masher (for a lumpier mash) or use a stand mixer fitted with the paddle attachment and blend on medium speed until creamy. Taste the mash and season with additional salt and pepper to taste, if necessary. VIEW THE LIVE appearance on WEAU-TV 13 on Thurs. Dec. 20 at 4 p.m.
WEAU-TV-13 Tues. Nov. 13, 4 p.m. Newscast. “Squash” live cooking demo with Black River Memorial Hospital Registered Dietitian Nutritionist, Ruth Lahmayer Chipps, MS, RDN,CD on Tues. Nov. 13 at 4 p.m.
BRMH Hospital - Harvest of the Month Apple Event –Tues. Nov. 20, 11:30am – 12:30 pm. Black River Memorial Hospital Café, Black River Falls, Wisconsin with Kendal Schmitz, Viterbo University Senior Nutrition & Dietetics Student. One cup of winter squash contains only 80 calories, and it has very low amounts of fat and sodium. 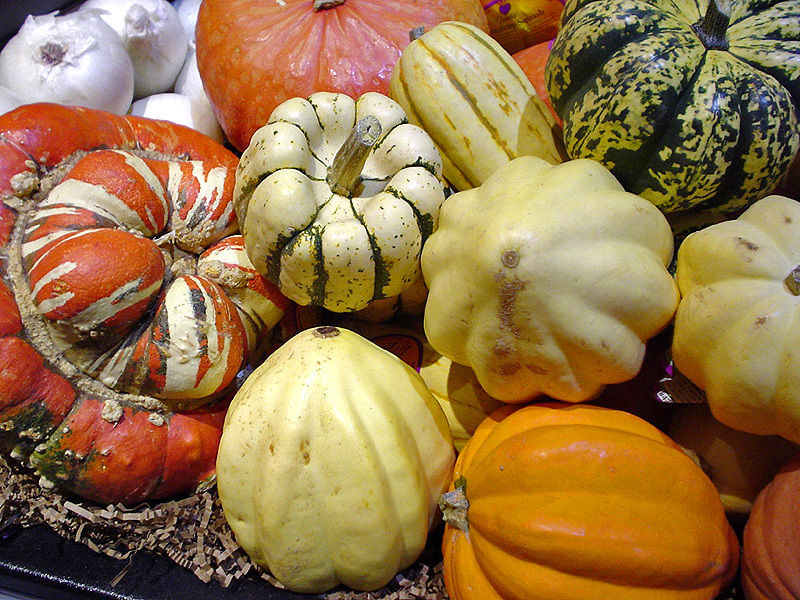 The rich colors of winter squash come from its carotenoid content, which may help improve eyesight . Use Butternut or any favorite seasonal squash. A vegetable peeler can help remove the skin. Peel and cut squash and apples into 1 inch pieces slices. Place in a large bowl. Melt butter and add with rest of ingredients. Stir well. Put in a large casserole. Cover and bake at 350 until squash and apples are soft. Stir. May take up to one hour. Check at 45 min. with the tip of a small sharp knife. Approx. 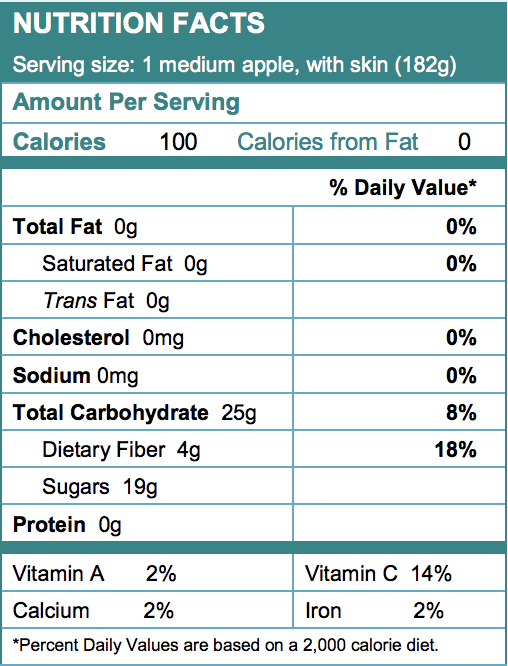 nutrition information per 2/3 c. Serving. VIEW THE LIVE appearance on WEAU-TV 13 on Tues. Nov. 13 at 4 p.m.
Apple trees are cultivated worldwide, and are the most widely grown species in the genus Malus. The tree originated in Central Asia, where its wild ancestor, Malus sieversii, is still found today. Apples were brought to North America by European colonists and have religious and mythological significance in many cultures, including Norse, Greek and European Christian traditions. Cook it: Everything is better with apples. They pair very well with cinnamon, nutmeg and ginger. WEAU-TV-13 Thurs Aug. 13, 4 p.m. Newscast. “Cabbage” live cooking demo with Black River Memorial Hospital Registered Dietitian Nutritionist, Ruth Lahmayer Chipps, MS, RDN,CD on Thurs. Oct. 11 at 4 p.m.
BRMH Hospital - Harvest of the Month Appple Event –Wed. Oct. 17, 11:30am – 12:30 pm. Black River Memorial Hospital Café, Black River Falls, Wisconsin. Crunch and Apple at BRMH Hospital Cafe! Apple Nutrition Apples have virtually no fat. One medium apple has about 80 Calories and a good source of fiber. 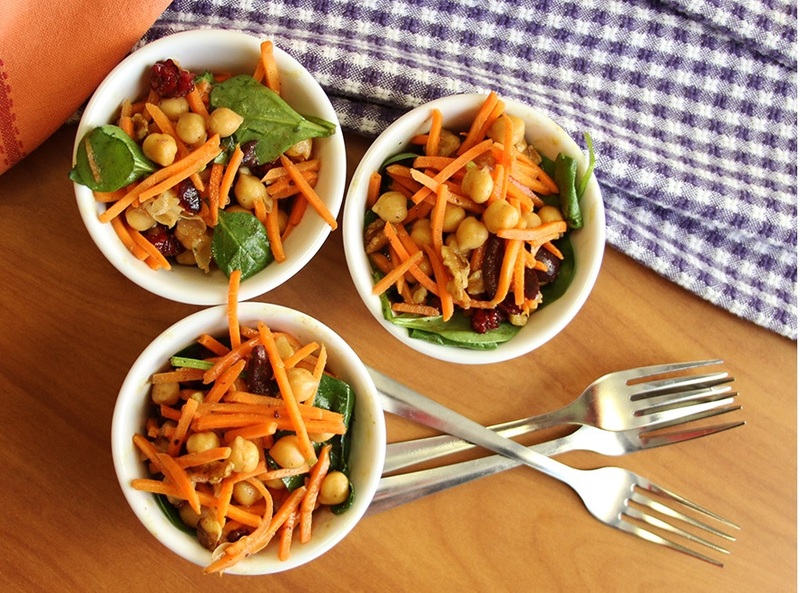 Speed up the prep by purchasing cole slaw mix. Vanilla yogurt gives just the right sweet to this crunchy delight. Combine dressing. Taste and adjust. Add to vegetables. 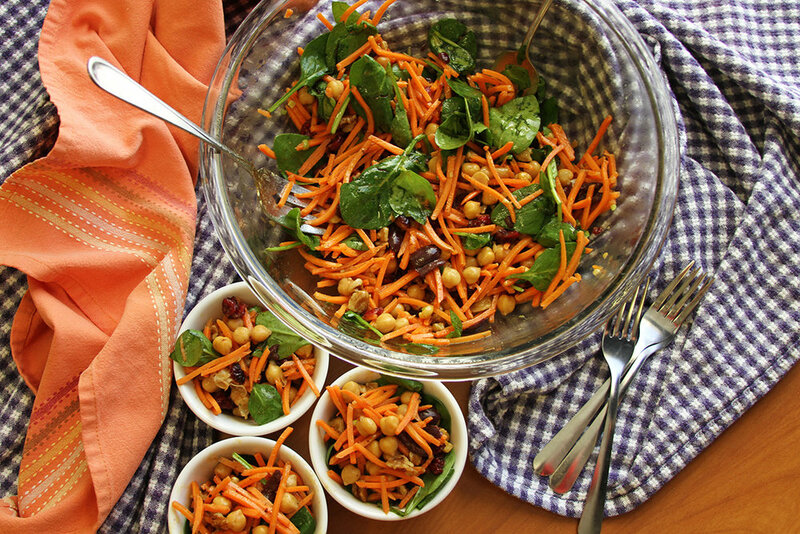 Variations…Add grilled chicken and other vegetables such as carrots, bell peppers, etc. 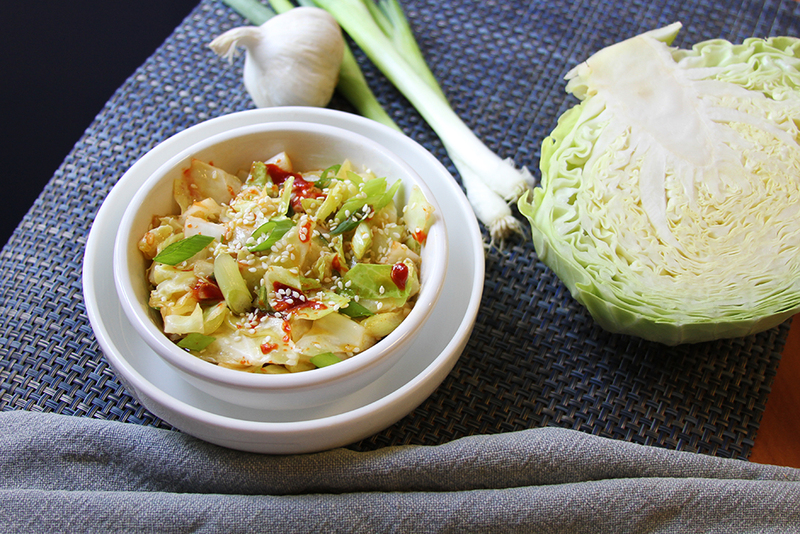 Kimchi Cabbage Saute Will Spice Up Your Life! There are at least a hundred different types of cabbage grown throughout the world, but the most common types in the United States are the Green, Red, and Savoy varieties. Cook it: Cabbage can be steamed, boiled, braised, microwaved, stuffed, or stir-fried, and eaten raw. WEAU-TV-13 Thurs Aug. 13, 4 p.m. Newscast. “Cabbage” live cooking demo with Black River Memorial Hospital Registered Dietitian Nutritionist, Ruth Lahmayer Chipps, MS, RDN,CD on Thurs. Sept. 20 at 4 p.m.
BRMH Hospital - Harvest of the Month Cabbage Event –Thurs. Sept. 27, 11:30am – 12:30 pm. Black River Memorial Hospital Café, Black River Falls, Wisconsin. Cabbage Nutrition Cabbage has virtually no fat. One cup of shredded raw cabbage contains 50 calories and 5 grams of dietary fiber. It also contains 190% of the recommended daily amount of vitamin C. Cabbages are also an excellent source of fiber, vitamin K, calcium, potassium, and magnesium. Kimchi is a traditional fermented cabbage dish from Korea. This quick recipe includes some of the key intense flavors. Heat oil in a large skillet over medium high heat. Add scallions, garlic, ginger, gochujang, fish sauce, rice vinegar, optional soy/ponzu and maple syrup. Add cabbage and cook, tossing often, until crisp-tender, about 5 minute. Sprinkle with 1 Tbsp sesame seeds and optional salt. Bell peppers are teaming in gardens during August and they are the star of this chilled traditional Spanish soup. Fresh tomatoes, bell peppers, onions, celery, cucumbers, garlic, olive oil, vinegar and spices make the base. Vary the garden goodies as available. Harvest of the Month is a Jackson County, Wisconsin initiative that highlights a different produce item every month. August features bell pepper cooking demos on WEAU-TV 13, Eau Claire, Wisconsin and a taste-testing event at Black River Memorial Hospital. A video of each Harvest of the Month recipe is also available at www.brmh.net/recipes. WEAU-TV-13 Thurs Aug. 13, 4 p.m. Newscast. “Eggplant” live cooking demo with Black River Memorial Hospital Registered Dietitian Nutritionist, Ruth Lahmayer Chipps, MS, RDN,CD. BRMH Hospital - Harvest of the Month Eggplant Event –Thurs. Aug. 29, 11:30am – 12:30 pm. Black River Memorial Hospital Café, Black River Falls, Wisconsin. Bell peppers are one of the most nutrient-dense foods available. Though a 3 1/2-oz (100 g) serving of raw bell pepper provides only 20 calories (mostly as carbohydrate and fiber), it is a good source of a large number of nutrients, including vitamin C, beta-carotene, vitamin K, thiamine, folic acid, and vitamin B6. 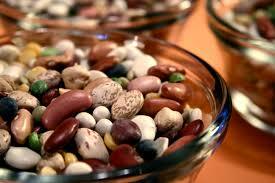 Method: Place all ingredients in food processor or blender and blend until vegetables are in very small pieces. Serve in bell pepper bowls (cut off top ¼ of pepper to form a bowl), topped with sour cream, if desired. Optional minced cilantro. 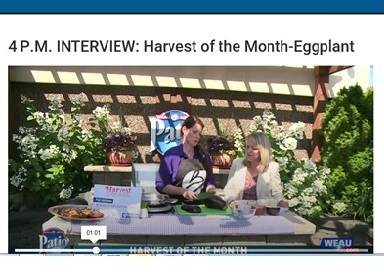 Ruth Lahmayer Chipps, MS, RDN, CD with Host Judy Clark on WEAU-TV 13 Eau Claire, Wisconsin. Watch the LIVE interview on WEAU-TV-13 (NBC) Thurs. August 16 on the 4 p.m. News! · WEAU-TV-13 Wed. July 12, 4 p.m. Newscast. “Eggplant” live cooking demo with Black River Memorial Hospital Registered Dietitian Nutritionist, Ruth Lahmayer Chipps, MS, RDN,CD. 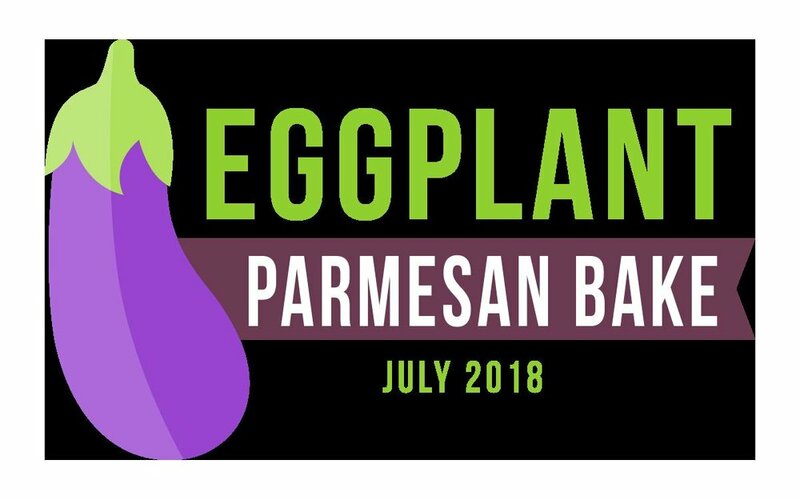 · BRMH Hospital - Harvest of the Month Eggplant Event –Thurs. July 26, 11:30am – 12:30 pm. Black River Memorial Hospital Café, Black River Falls, Wisconsin. Eggplant nutrition: A half cup of cooked eggplant has only 20 Calories and provides a wide variety of nutrients as well as fiber. Bake it: Cut the eggplant into strips and bake them; or slice into rounds, add a breaded or spiced coating, and bake for the beginning of eggplant Parmesan or a simple side dish. 2. Mash into a dip. 4. Toss it with pasta. Method: Preheat oven to 350°. Spread about 1 cup marinara sauce in the bottom of a medium baking dish. Using a paring knife and spoon, hollow out the eggplants leaving about a 1/2” thick border around skin to create a boat. Roughly chop scooped out eggplant. 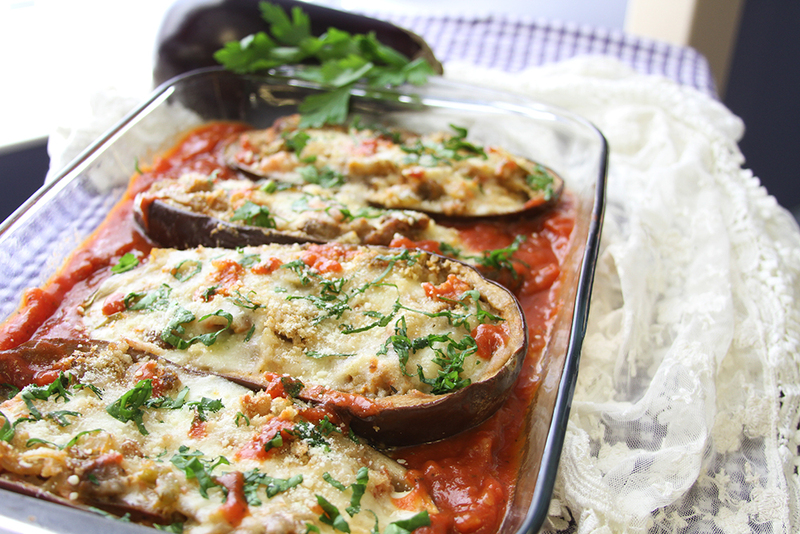 Drizzle 1 c. marina sauce in baking dish and place eggplant boats on sauce. In a large skillet over medium temp., heat olive oil. Add onion and cook until soft, about 5 minutes. Stir in chopped eggplant and season with oregano, salt and pepper. Cook, stirring often, until the eggplant is golden and tender, about 5 minutes. Stir in garlic and cook until fragrant, about 30 seconds. Transfer mixture to a bowl. To the bowl with the eggplant mixture, add chopped tomatoes, egg, 3/4 cups shredded mozzarella, and ½ cup marinara. Mix until just combined. Scoop mixture into eggplant boats. Top with remaining mozzarella, Parmesan and bread crumbs. Finish with dollops of the remaining marinara sauce. (See recipe video at www.brmh.net/recipes). Watch the LIVE Cooking Demo on WEAU-TV 3 Eau Claire, Wis.
Asparagus is a nutrition superstar and May and June are the months to celebrate this delicious vegetable. 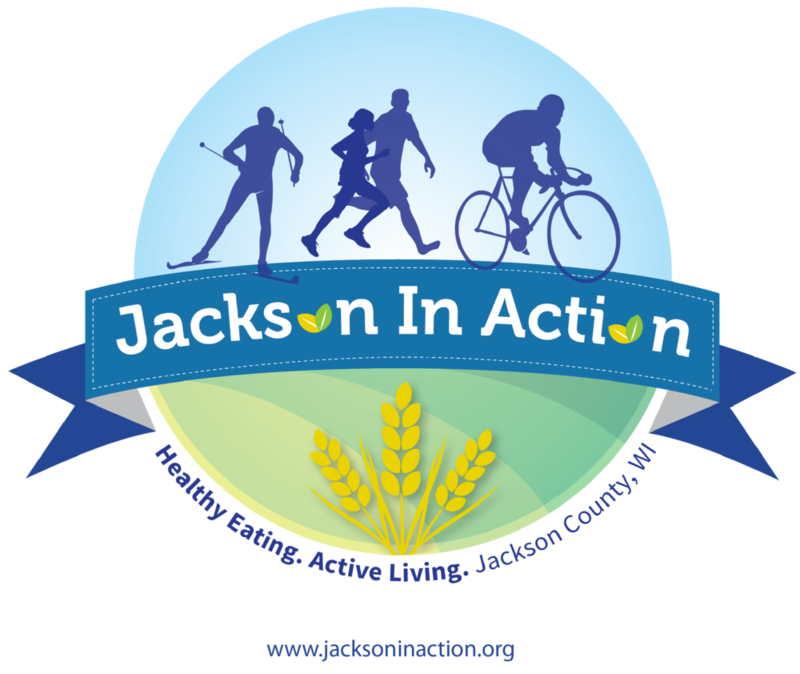 Harvest of the Month is a Jackson County, Wisconsin initiative that highlights a different produce item every month. May features asparagus cooking demos on WEAU-TV 13, Eau Claire, Wisconsin and a taste-testing event at Black River Memorial Hospital. Fresh asparagus “ribbons” are the headliner in the featured recipe. Asparagus is rich in compounds that may help reduce the risk of diseases such as cancer and promote healthy aging. Beyond the health benefits, asparagus is delicious and versatile—it’s commonly roasted, steamed, grilled, boiled and sautéed. The featured recipe this month uses fresh uncooked asparagus shaved into crispy ribbons tossed with a lemon parsley dressing. Asparagus is related to onions, leeks and garlic. Most asparagus is grown in California but can be found in local markets mid-May to mid-June. Prepare by removing the woody ends, gently bend the end of each asparagus spear until it snaps naturally. For best results store upright in fridge with a damp paper towel on the ends. Cover lightly with plastic. 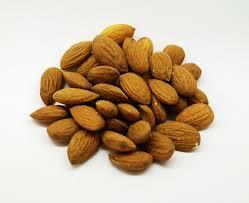 Nutrient-dense; high in folic acid; good source of potassium, fiber, vitamin B-6, Vitamins A, C, and thiamine. 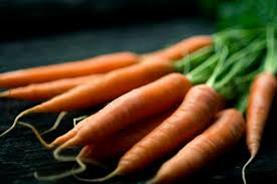 Ranked among the top fruits and vegetables for its ability to reduce the effect of cell damage and promote healthy aging. This spring favorite takes on a new twist with uncooked crispy asparagus ribbons. They're easy to make with a simple potato-peeler. The garlic lemon parsley vinaigrette brings a burst of freshness to the crispy salad with spring radishes, feta cheese and walnuts. See the video above for action and details. Make asparagus ribbons: Place spear flat on cutting board and shave with a carrot/potato peeler. Put ribbons in medium bowl. Add dressing to asparagus (use about half of dressing or more). Add the additional vegetables, walnuts and feta cheese if desired. Keep extra dressing in refrigerator. 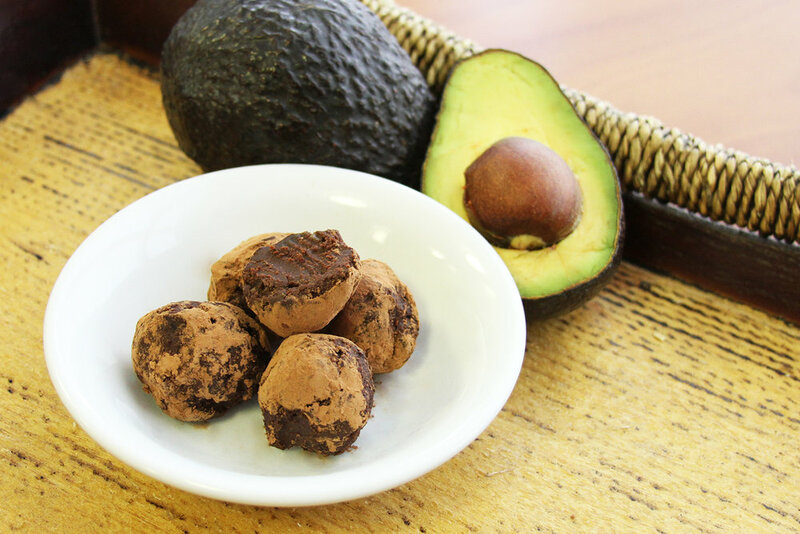 More OPTIONS FOR SERVING: Top with chopped cooked eggs and/or chopped avocado; Add cooked lentils for protein. 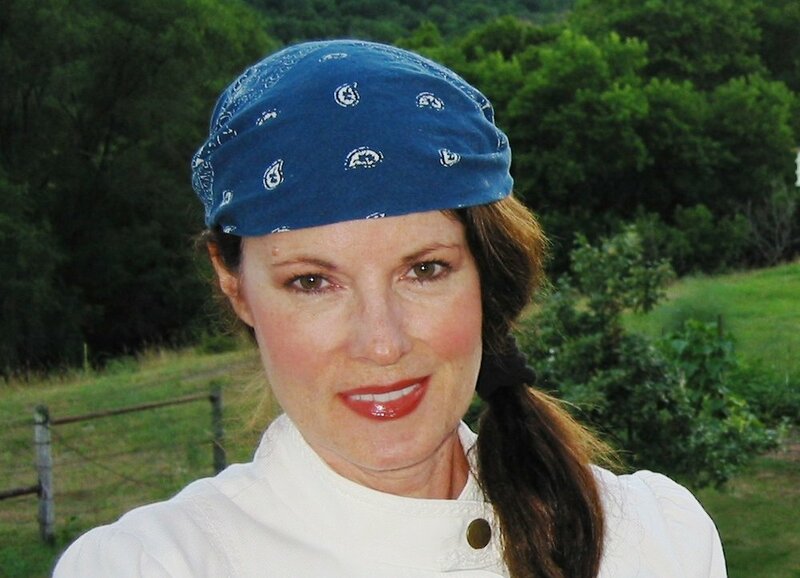 Ruth Lahmayer Chipps, MS, RDN, CD is Communications Director for Jackson In Action and Registered Dietitian Nutritionist at Black River Memorial Hospital. 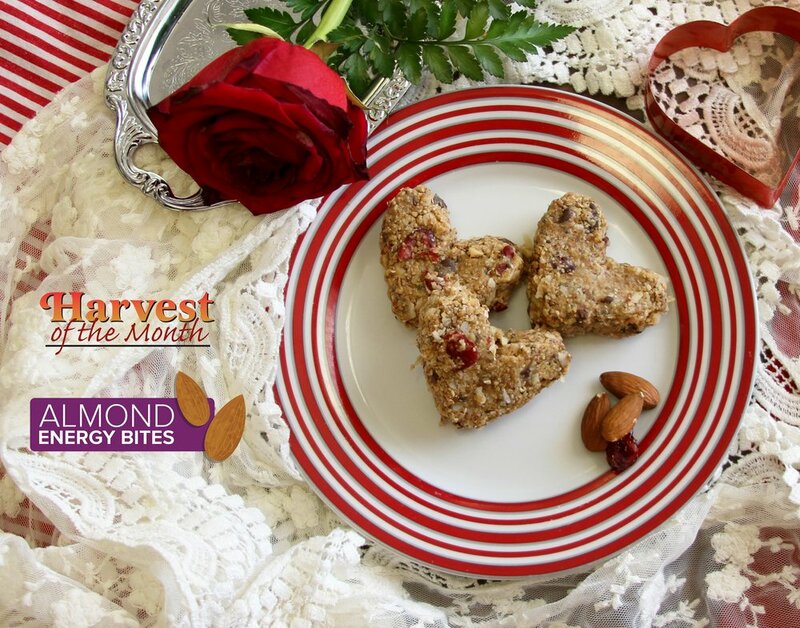 She develops B-WELLthy Harvest of the Month recipes and videos.